Red Dead Redemption 2 is a generation-defining open world adventure. Be it a heart-rending adventure exploring loyalty, violence, and what it means to truly live free, or the subtle flash in the eye of a gunslinger firing his pistol, the details and adventurous world of New Hanover never ceases to stagger you. Amid all the beauty, joy and heartbreak however, comes the nitty-gritty. Maybe all those bounties have caught up to you, or an army of lawmen have surrounded the bank you're are robbing. No matter the enemy and no matter the battlefield, Arthur Morgan will need to have a weapon he can depend on. However, while playstyles vary and sentimental attachment can blossom, every player will have their favourite guns to use in hunting and firefights alike. 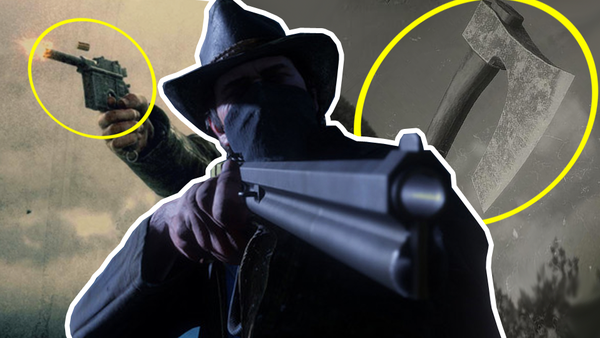 Unfortunately, not every weapon was made equal in the world of RDR 2, and there is precedent to establish a definitive ranking. 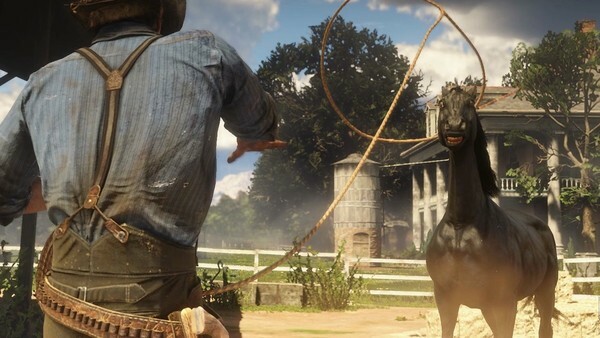 The Lasso in RDR 2, despite its designation as 'equipment' rather than a straight-up weapon, can be used as offensively as the best shotguns or six-shooters. Want to hogtie that last straggling O'Driscoll and dump him on the railway tracks? Maybe you want to stop a fleeing witness, and rope them off their feet for some swift 'persuasion'? Or maybe you want to take advantage of an enemy near a sheer drop, and angle your lasso to send them over the edge like an impromptu Hangman? You can't reload your lasso, you can't engrave it, and you can't dual wield it. 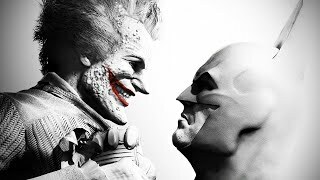 However, it beats any gun or blade in RDR 2 in sheer creativity alone.